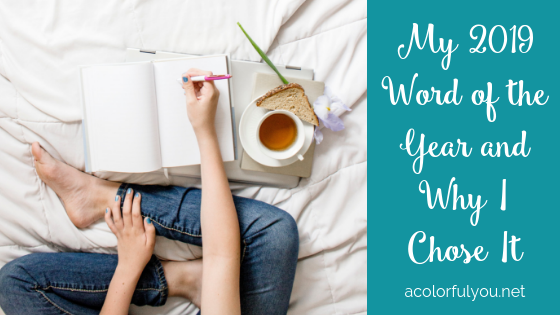 Since I made the transition from teaching to working from home less than a year ago, I realize that it can be hard to manage my time when working from home. It’s easy to get distracted, lose focus, and not get through my to do list. This is something I am continually trying to work on, figuring out strategies that work for me. And I am sure things will change again here in a few months after I give birth to my first baby! 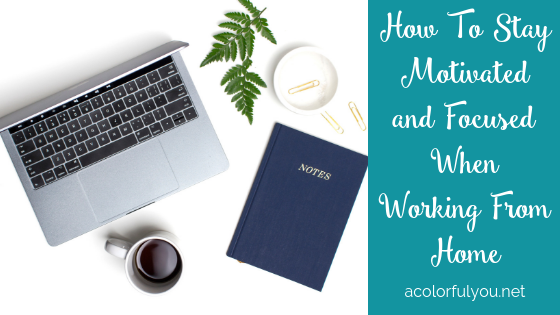 But for now, here are some tips of the things that are working for me to help me manage my time while working from home. 8 tips to help manage your time when working from home. Time management isn’t really about the minutes on the clock. Everyone gets the same 24 hours in a day – no matter who they are. It’s about your actions, your to do list, and how you tackle those tasks. Time may be something everyone wants more of and generally struggles to get, but if you manage your tasks and your focus, you can get more done with less stress. Sounds good, right?! I mean, who doesn’t want to finish their tasks and make progress with less stress? 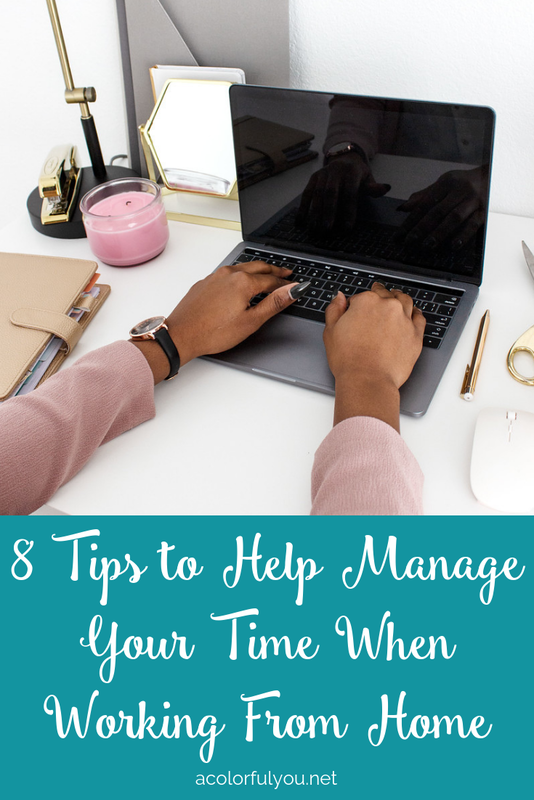 If you’re looking for ways to improve how you handle your time, read on. Keep track of where you’re spending your time. To get started with improving your own use of your time, start keeping track of where you are currently spending your time. Take note of anything you do and how much time you spend doing each task. But don’t stop there. You also need to track the time you spend doing nothing, or “wasting” time, including scrolling FB/Instagram/Pinterest/etc. Eeek! If your’e anything like me, you’ll realize you spend waaaay more time on unproductive things than you thought! This can be a real wakeup call and it may be unpleasant to see where you could be doing things differently, but that’s exactly the point. It is a good way to see where your time could be better spent. There’s this attitude in our society that “busy” is a good thing, something to be proud of. 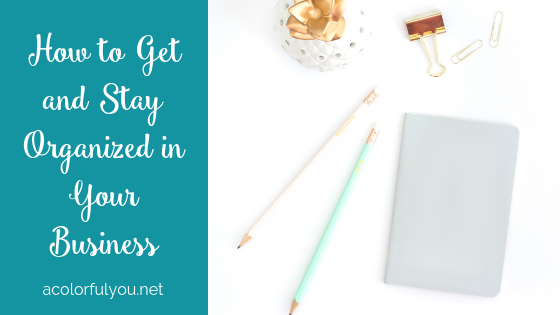 But being “busy” doesn’t always mean productive and it can raise your stress levels. Instead of writing down every single thing that comes to mind on your to do list, it may be more helpful to prioritize your list. 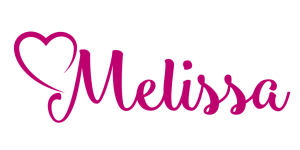 Take a look at your to do list and zero in on the tasks that will move your business or daily life forward. Focus on the income producing activities, or IPA’s. 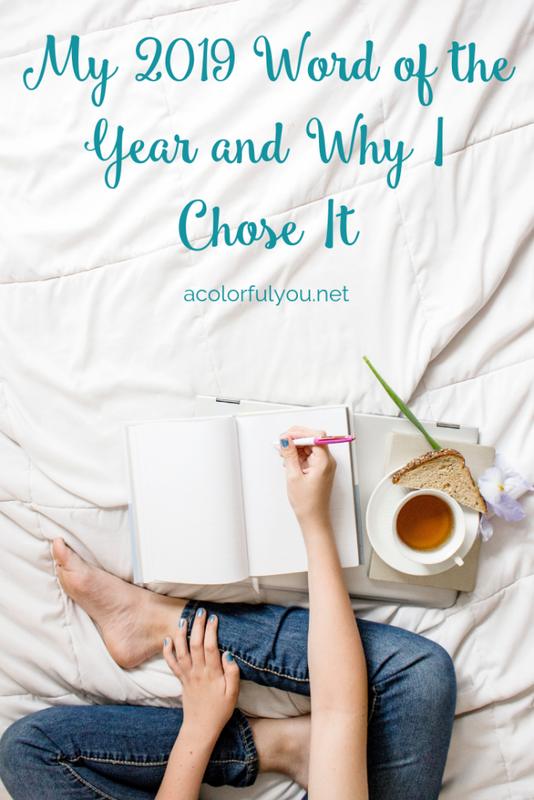 Choose 3-5 tasks to prioritize, and be intentional about what you choose. 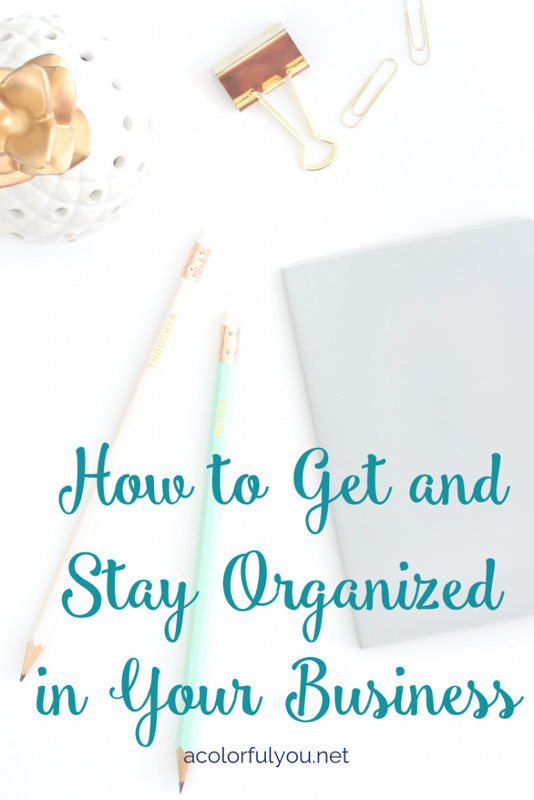 If you organize your list with intention, you’re more likely to get more done. Then when you get the most important things done, you can start working on the lesser important things as you have time. Work with your energy and focus, not against it. Most people can’t work nonstop. Energy ebbs and flows, as does concentration. Work through your streamlined to-do list when your energy is high, and take breaks when it’s lower. Figure out what time of day you work best and are most focused and plan your work day around those times. Make sure you have set business hours each day and that you stick to them. Maybe you work best early morning before the kids are up, late at night after they go to bed, or during their nap time because you have fewer distractions. Use your energy and focus, don’t work against it. Focus on one task at a time and limit distractions. Our brains go a mile a minute. It’s easy to get distracted by other tasks, random thoughts, and external interruptions. Sometimes those distractions can’t be helped, like if you have kids who need your attention. But other times our distractions are things like Facebook, thinking about what we’re going to do for dinner that night, or remembering something else you need to do. As you prioritize your list, ask if it’s essential that you do everything yourself. If there are tasks that someone else in your life can take on, let them. That frees you up for what you know you need to do. Maybe social media is overwhelming to you and you end up spending way too much time on it, time that should be spent doing other things. It might be time to hire a social media manager. Or maybe you need a VA or an assistant, whether virtual or in person, to help take some things off of your plate. 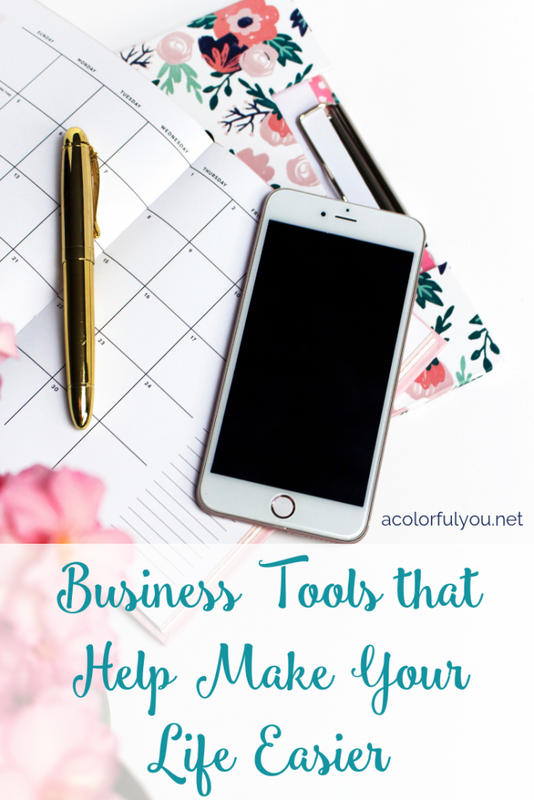 Maybe it’s something not related to your business, like a housekeeper, to help you with other tasks so that you can spend more time on your business. If you have young kids at home, you may need to consider getting someone to watch them for a few hours a day or week so that you have some uninterrupted time to work. Whatever it is, delegate and get some things off of your plate if at all possible. Set limits on how much time is allotted to each task. It’s easy for a task to take up a ton of time. Give yourself a specific amount of time for each project on your priority list, then move on. If you don’t finish that task in the allotted time, schedule another session to devote to the task and move on to something else. Progress is better than losing focus and control over your to do list. Using the Pomodoro Technique can be super helpful for this. The Pomodoro Technique is where you set a timer for a certain amount of time, typically 25 minutes (but you can do more or less depending on your needs and level of focus), and work for that time frame, then give yourself a short break. After a few of these “pomodoros” or work sessions, give yourself a longer break. You’ll be surprised on how much you can get done when you are completely focused on one task for even a short amount of time. It’s easy to get into a zone and completely forget to get up from your work space for movement breaks and food. Your mood and energy level will suffer if you don’t keep yourself fed and get a little exercise throughout the day. Using the Pomodoro Technique can help with this, as you are giving yourself a scheduled break after a certain amount of work time. Make sure to get up, stretch, walk around, get a bite to eat, etc. during each break. 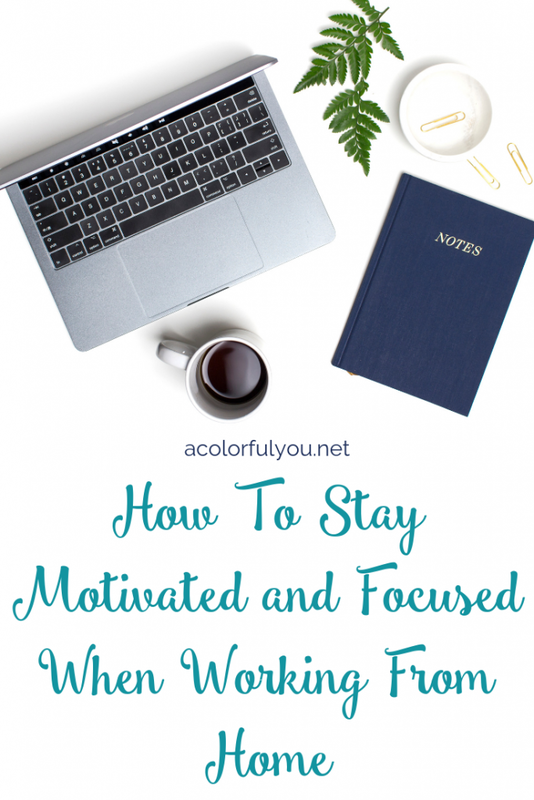 This will allow you to keep up your energy and be ready for your next work session. Start and end your day at the same times, if at all possible. 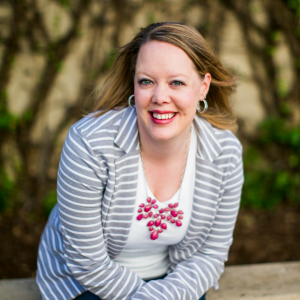 Routine helps, and that’s part of why so many people find it difficult to transition from employee to work-from-home business owner, or stay-at-home mom to mompreneur. Some amount of structure is important (it’s different for everybody), and keeping to limits will help you to regulate your energy and focus. But don’t forget to give yourself grace and freedom when you need it. That’s the beauty of working from home – you do what works for YOU and you have the freedom to work when and how you work best. 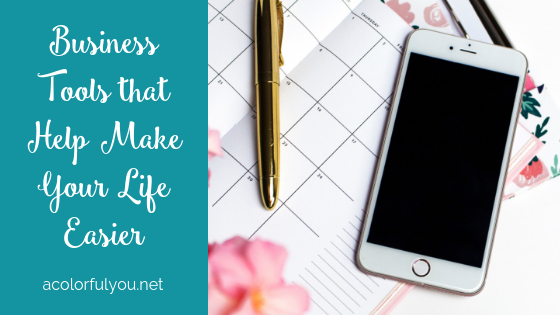 You get to plan your work around your life instead of the other way around! 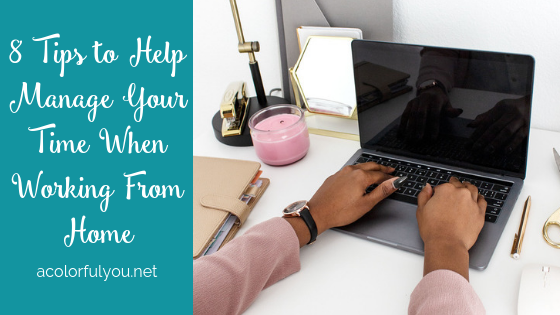 As I made the transition from teaching to a stay-at-home soon-to-be-mom and business owner, I know that managing your time and distractions when working from home can be tough. Even tougher for you mamas with young kids at home, as I’ll find out soon enough! I’m still learning to manage my tasks and will be continuing to revise my strategies as my life at home changes. What tips and tricks do you have for managing your time when working from home? What helps you to minimize distractions and get your work done with less stress? Be sure to leave me a comment and let me know!